Brookview Golf Course in Golden Valley officially opened its driving range on Tuesday at noon. We even found one guy who broke out his shorts for the occasion, despite the fact that it was 45 degrees and windy. 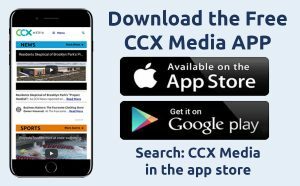 Brookview officials tell CCX News that, depending on the weather, they hope to open the entire course to golfers this weekend. For more information, or to book a tee time, you can go to https://www.brookviewgolf.com/.